Crowd Funding – Good for Consumer Startups! Maybe Not for B2B? There can be no doubt that crowd funding is a great opportunity for consumer-oriented startup companies, no matter whether they plan to stay small and local businesses or become overnight growth successes. Kickstarter allows your company to launch inexpensively and prove demand for your product by taking preorders that generate cash. Not only does this bring funding with no cost to you in ownership, but it gives you additional leverage for when you might talk to traditional startup investors. The Pebble smart watch was just one of many super successful consumer product launches that generated significant pre-orders and fame. The lore of Silicon Valley has startup culture in its very genesis, when Bill Hewlett and David Packard started their now venerable company in 1939 in David Packard’s Palo Alto garage for $538. 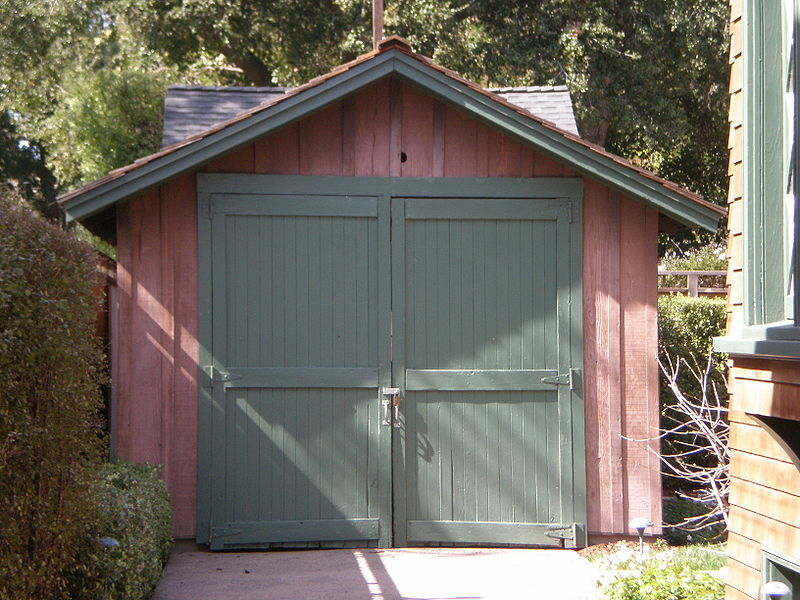 The garage in Palo Alto where Hewlett and Packard began their company.